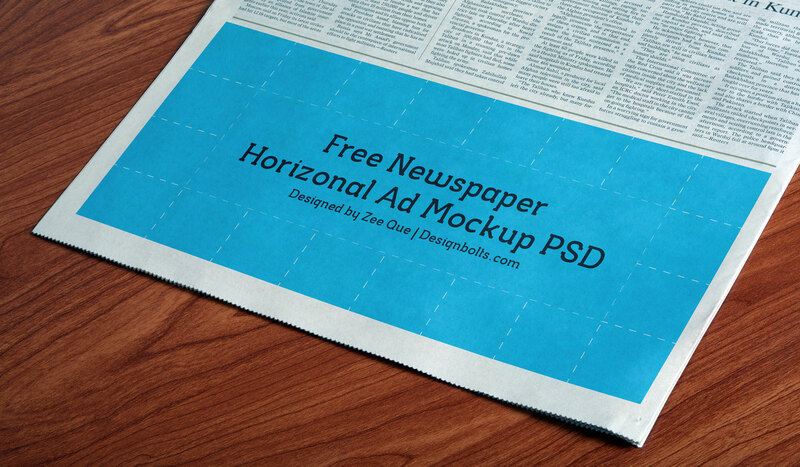 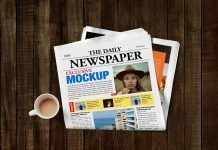 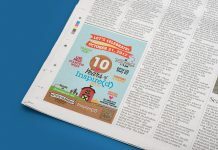 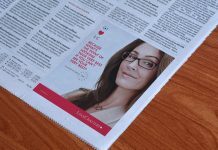 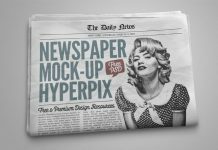 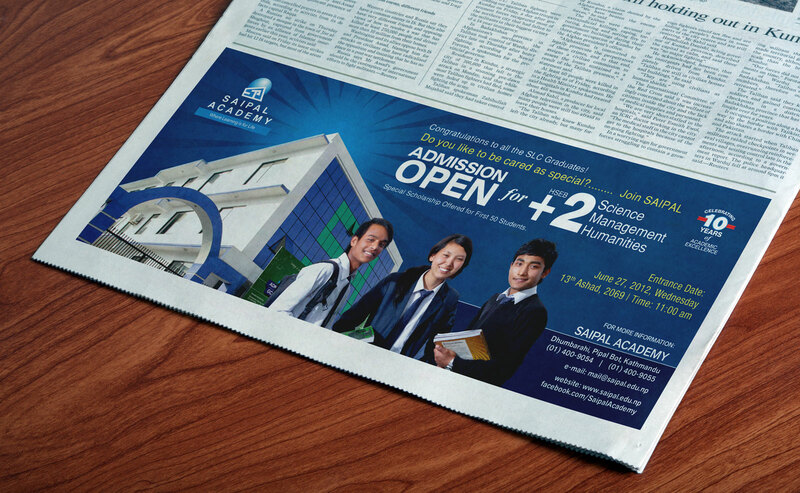 One of its kind newspaper horizontal print ad mockup to showcase press release or press ad campaign. 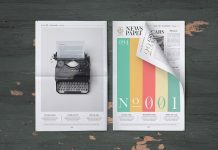 Print Ad is smart object ready so easily place your artwork and save the file. 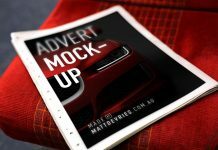 For more realistic preview of the ad there is layer above the smart object play with opacity and get a super natural look.